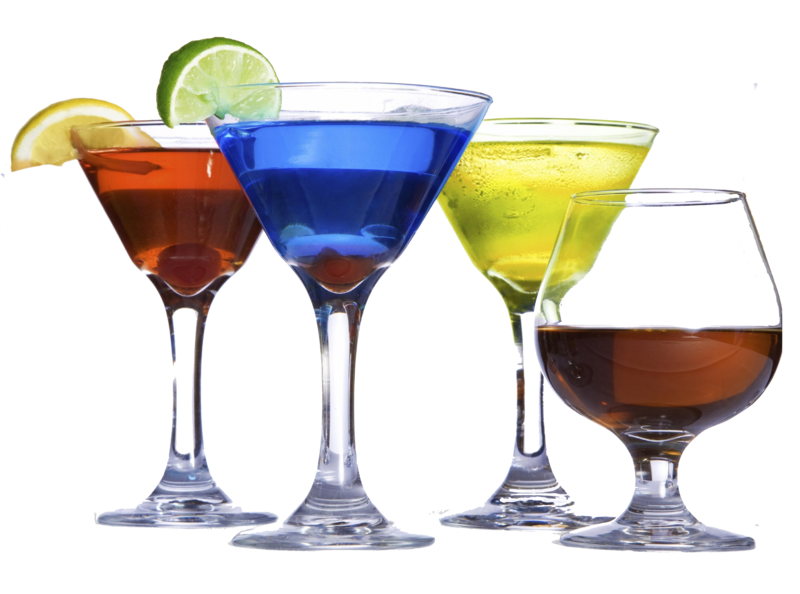 Fine Wine & Liquor Loft – Hattiesburg's Premiere Wine & Liquor Store! 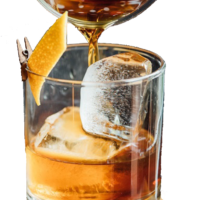 Established in late 2005, Fine Wine and Liquor Loft holds Hattiesburg’s premiere selection of wine and liquor as well as the only fine wine cellar in the area. As the only wine shop in the Pinebelt owned and operated by a sommelier, Vanessa McLellan, our mission is to personalize your wine buying experience. 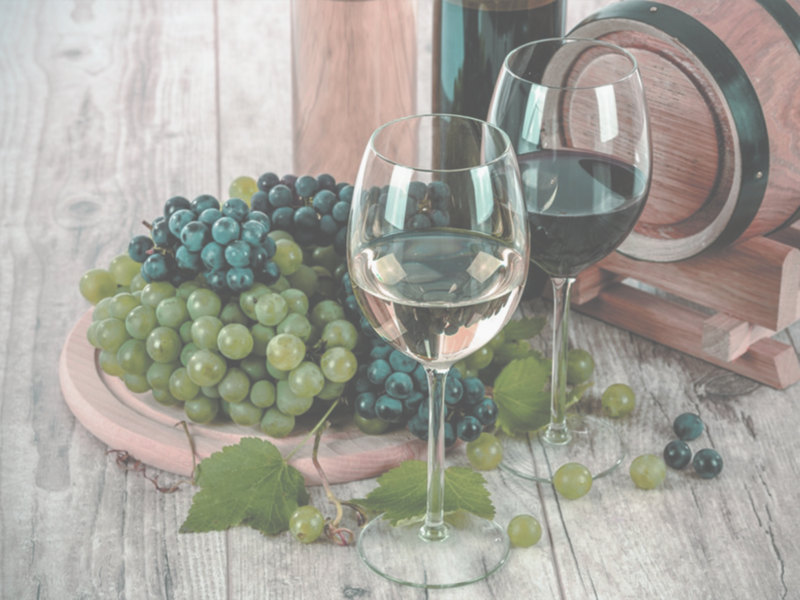 From event consultations to conducting private wine dinners and wine or spirit tastings, we ensure satisfaction with your business or personal purchases. 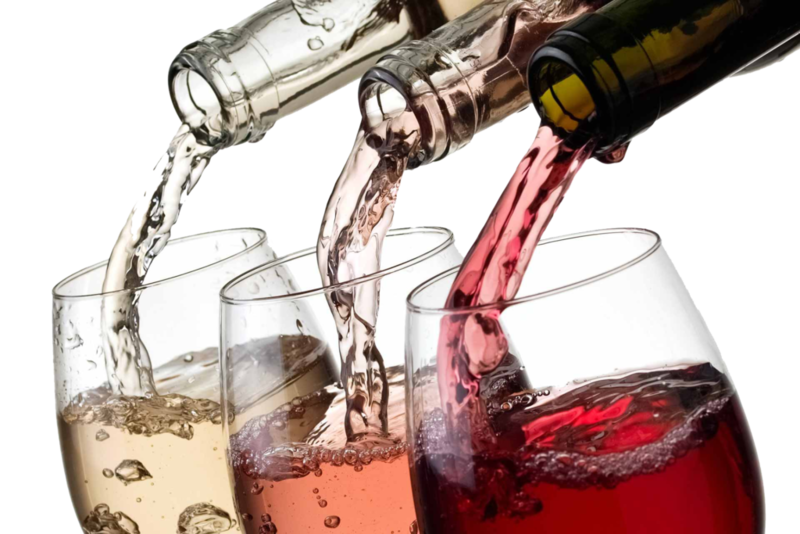 While offering special wholesale pricing to local restaurants and bars we develop wine menus and aide in staff training. We take pride in demystifying your wine buying experience by removing intimidation and guiding you with our passion for wine. From over a thousand unique choices, if you want it – we have it! 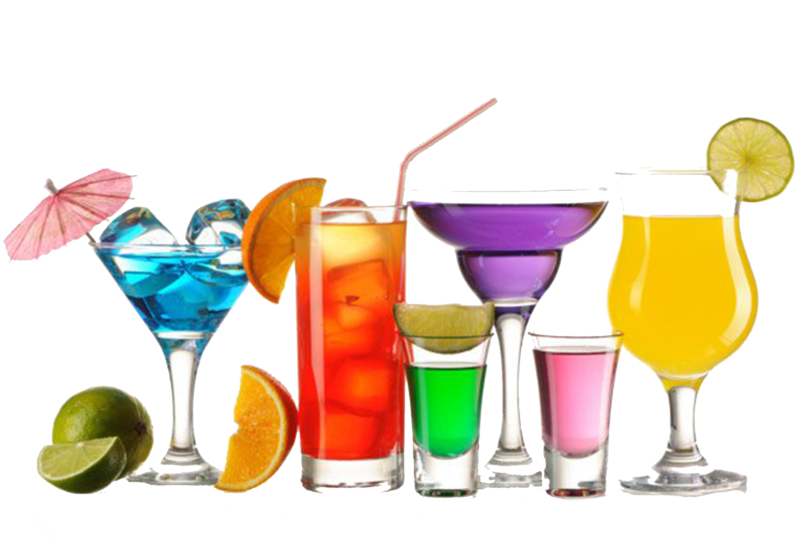 Not sure what you want to drink? Let us help you find the perfect bottle. 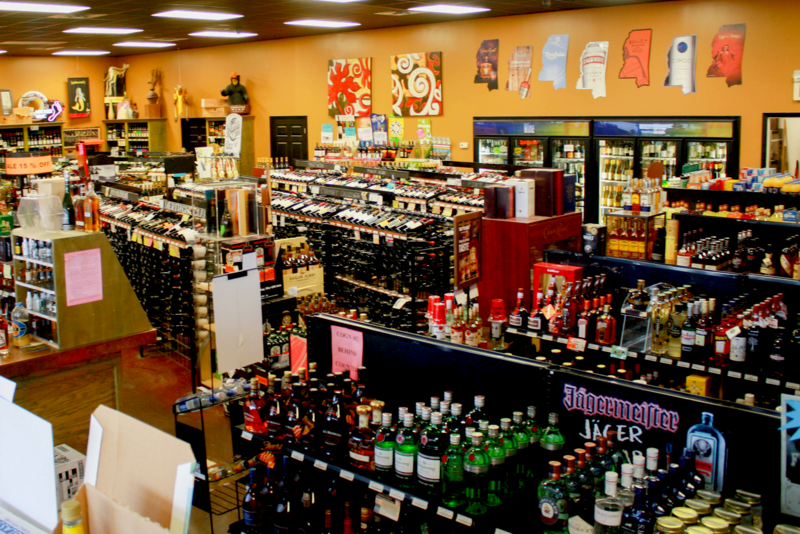 We have Hattiesburg's largest wine selection and experts ready to help you find the perfect bottle of wine.